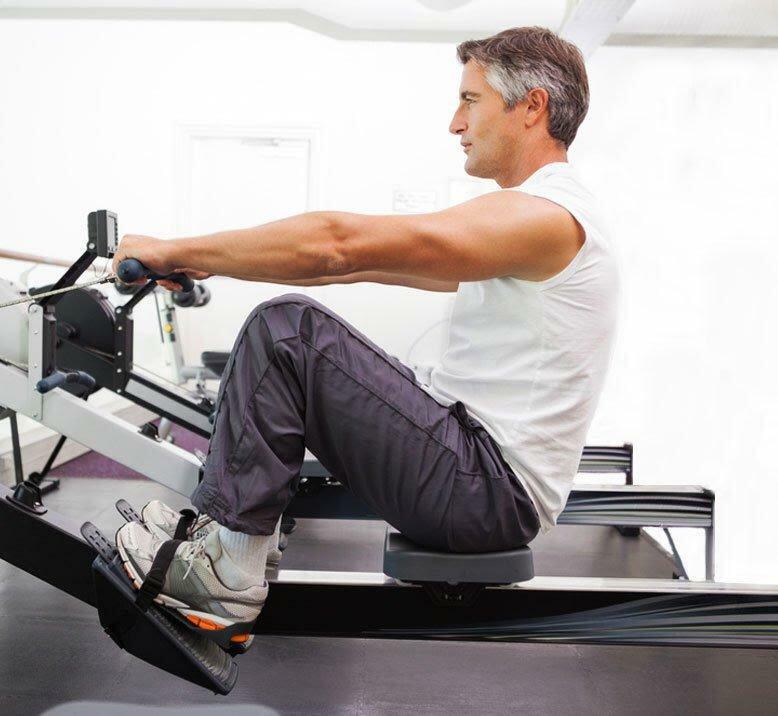 Stem cell iOBX specializes in advanced stem cell treatments and has a 90%+ success rate treating acute pain as well as chronic pain and arthritis by transferring "stem cells" from your own bone marrow and/or body fat to an area where you’re experiencing pain. iOBX’s founder and medical director, Dr. Jason Tucker is Board Certified in Orthopedic Medicine and has additional specialized training in Sports Medicine, Interventional Spine, and Stem Cell treatments. He earned his MD degree at Marshall University. He underwent an Orthopedic Surgery internship at the University of Tennessee and completed his residency at Virginia Commonwealth University Med Center and has completed further fellowship training at the highly respected Bodor Clinic in California, Thomas Jefferson University and Pro-Scan Imaging. Content within release has not been evaluated by the FDA. 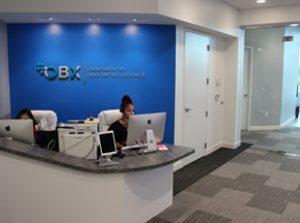 iOBX is fully FDA compliant, but Orthopedic stem cell treatments are considered investigational by the FDA. You can learn more at: https://iOBX.com or by calling their Center at (980) 859-2340. Our patients meet directly with one of our board certified, advance fellowship trained physicians for 90 minutes and includes collecting in-depth medical history, comprehensive examination, ultrasound and treatment recommendations. 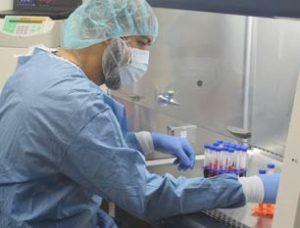 We are harvesting extremely high quantities of stem cells – 200-300% more than average. If you consult with anyone else about stem cells, we would encourage you to ask them if they are counting their cells, and furthermore – if they are determining the cell viability and apoptotic counts. In our advanced, BIOLOGIX lab, we concentrate and manually process your stem cells that have just been harvested. Many clinics advertise “amniotic stem cells” as live, viable cells when in fact, they are not. We ensure cells are alive and viable, formulating and customizing them for your treatment. 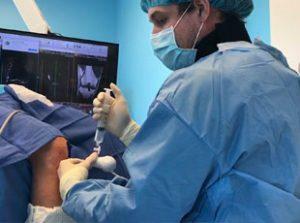 Doctors use image guided precision to implant the processed cells to the site of the pain, arthritis and/or tearing. Our technique is so accurate that we implant within a millimeter from the damaged tissue. Bio-restorative procedures have significantly less downtime than surgically invasive procedures. Our process is more efficient and more effective, allowing our clients to heal faster. 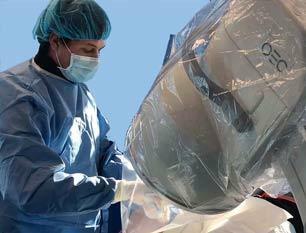 iOBX team is passionate about delivering the highest quality of care possible before, during and after your procedure. IN TREATING USING STEM CELLS FROM YOUR OWN BODY.